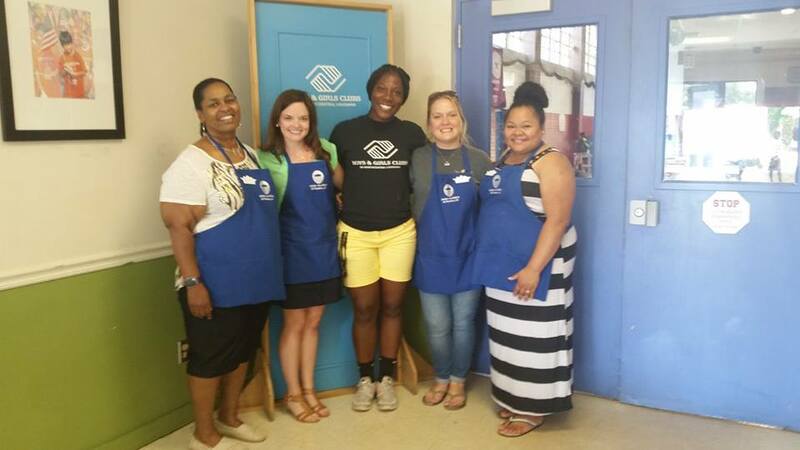 Junior Auxiliary of Ruston is proud to work with the Boys & Girls Club of North East Louisiana. JA sponsors and facilitates a series of etiquette classes followed by an etiquette dinner where their skills can be executed. JA also sponsors this year's Summer Reading Program every Wednesday. Thank you to the Boys and Girls Club for such an awesome partnership. We hope it continues for many years!